Eating well, exercising, and being socially active are some factors that can help raise self-esteem. For some people, however, the road to confidence is much more challenging. 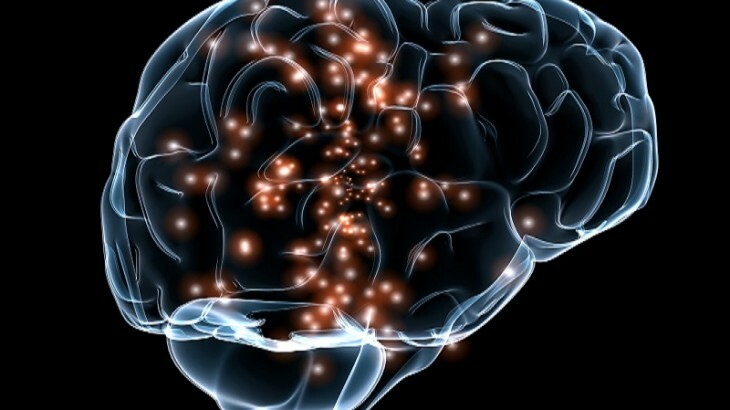 Now, researchers suggest it may be possible to train the brain to boost confidence. In a new study, scientists have identified brain activity patterns that can predict a person’s confidence state. What is more, they have discovered that this brain activity can be manipulated to increase self-confidence. Study leader Dr. Aurelio Cortese, of the Advanced Telecommunications Research (ATR) Institute International in Kyoto, Japan, and colleagues recently published their findings in the journal Nature Communications. Low self-confidence can lead to shyness, social anxiety, a lack of assertiveness, and communication problems. These can have negative implications for many aspects of life, including relationships and career progression. Studies have shown that low self-confidence can also increase the risk of mental health problems, such as depression and bipolar disorder. There is no one-size-fits-all approach to boosting self-confidence. Some people find making personal changes – such as adopting a healthy diet or joining a social club – can improve self-confidence, while others may benefit from mindfulness or counseling. In the new study, Dr. Cortese and colleagues suggest it may be possible to alter brain activity as a means of boosting self-confidence. The researchers came to their findings through the use of a novel imaging technique known as “decoded neurofeedback.” This involves brain scans to monitor complex brain activity patterns. The team tested this imaging method on 17 study participants as they performed a simple perceptual exercise. As a result, the researchers identified specific brain activity that was associated with low and high confidence. “How is confidence represented in the brain? Although this is a very complex question, we used approaches drawn from artificial intelligence to find specific patterns in the brain that could reliably tell us when a participant was in a high or low confidence state,” explains study co-author Dr. Mitsuo Kawato, director of the Computational Neuroscience Laboratories at ATR. Next, the researchers wanted to see whether they could use this information to induce high confidence states among the study participants. All subjects took part in training sessions, in which they received a small monetary reward whenever high confidence states were detected through decoded neurofeedback. Through these training sessions, the researchers found that they were able to unconsciously boost participants’ self-confidence. In other words, the subjects were unaware that their brains were being manipulated to make them more confident. “The core challenge was […] to use this information in real-time, to make the occurrence of a confident state more likely to happen in the future. Importantly, the researchers note that they used “rigorous psychophysics” to quantitatively measure confidence among participants, as a way of ensuring that the results of the training session did not simply reflect changes in mood or self-reporting. As well as shedding light on the brain processes responsible for self-confidence, the authors believe that their findings may bring us one step closer to uncovering new ways to improve self-confidence and other important mental states.